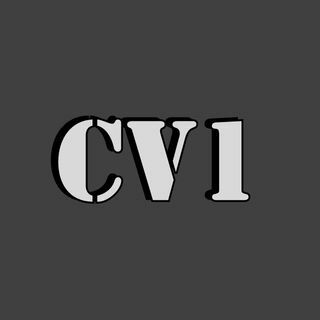 CV1E7 What's new.. the year in beta. Don, Jordan and I discuss... vaguely... several new releases still in beta. We can't say a lot but we say some things... It's more interesting than it sounds. Contact Don at hawktalondon@gmail.com if you're interested in volunteering for this year's conventions.